Heinz Eifel’s Spatlese Riesling, 2011. Mosel, Germany. From Mayfair Wine & Liquor, @ $15/bottle. 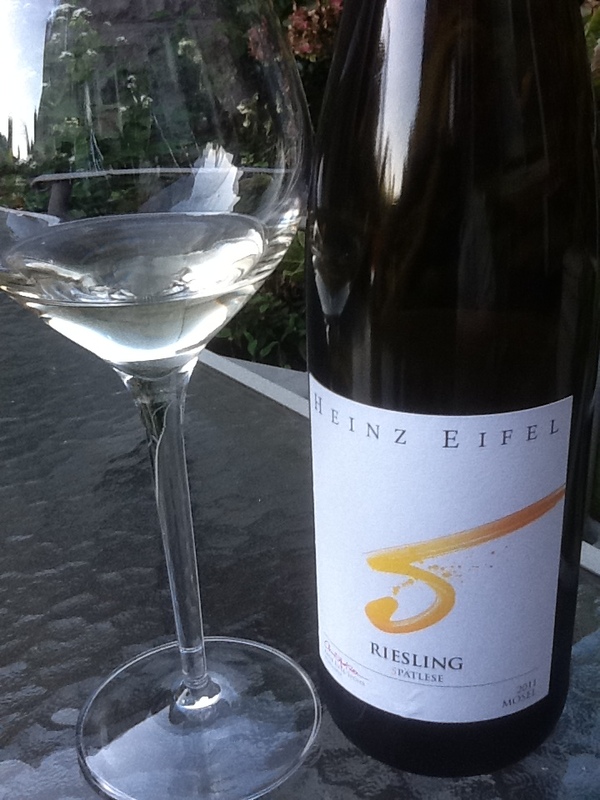 Having enjoyed Eifel’s Eiswine immensely, I picked up the Rielsing to give it a try. With a pale straw color and sweet nose of agave and apple, the palate demonstrates nice green fruit with taut, crisp acidity that provides an excellent balance with a medium finish. This wine is probably best served earlier in the day in the sun, as an aperitif, or with near the final course. Sweet but balanced, my reactions on two tastings over several days were: “among the best rieslings I’ve ever tasted” and “really well balanced but feels too sweet right now” which pointed back to being tasted at a time of day that did not suit the wine well, a fault I claim. I think this is a great wine in the under-$20 range and has become a strong contender for my go-to riesling. 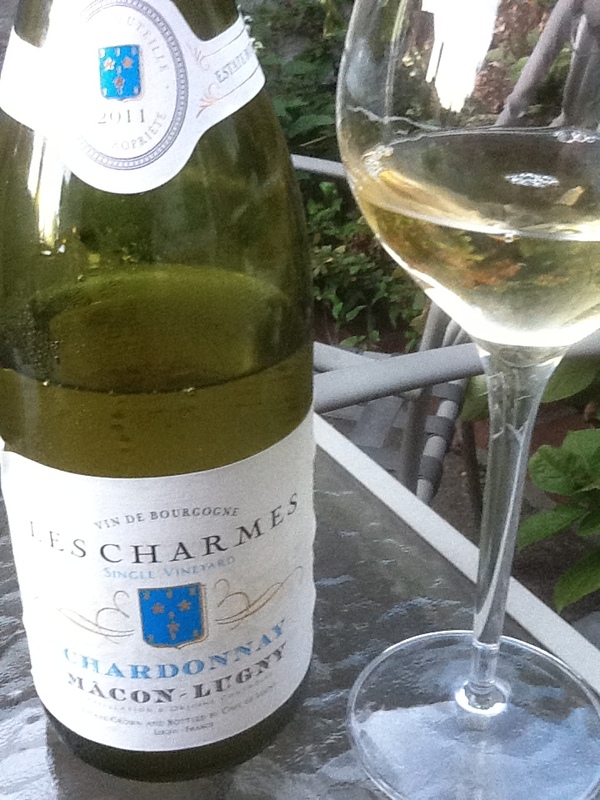 Macon-Lugny “Les Charmes” Single Vineyard Chardonnay 2011, Burgundy, France. From Sherry-Lehman, $16/bottle. A delicious, entry-level burgundy with a light, greenish- gold color and nose of green fruit with a hint of citrus. In the mouth, a simple yet savory peach, lemon & fresh fruit base with notes of chalk, nuts, and vegetation. 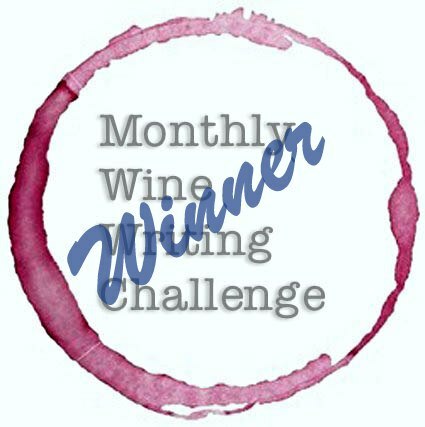 A savory quality without either an oakiness or buttery quality, this wine allows the drinker to appreciate the grape, not the barrel. Best served over 55 degrees, as colder temperatures inhibit secondary notes and some creaminess, I appreciated the wine much more after sitting in the open for an hour. Pierre-Yves Colin-Morey Vielle Vignes Santenay, Ceps Centaires, 2011. Cote de Beaune, France. From Oak & Steel, $49/bottle. A delicate burgundy with vibrant, pale translucent red color and nose of raspberry. 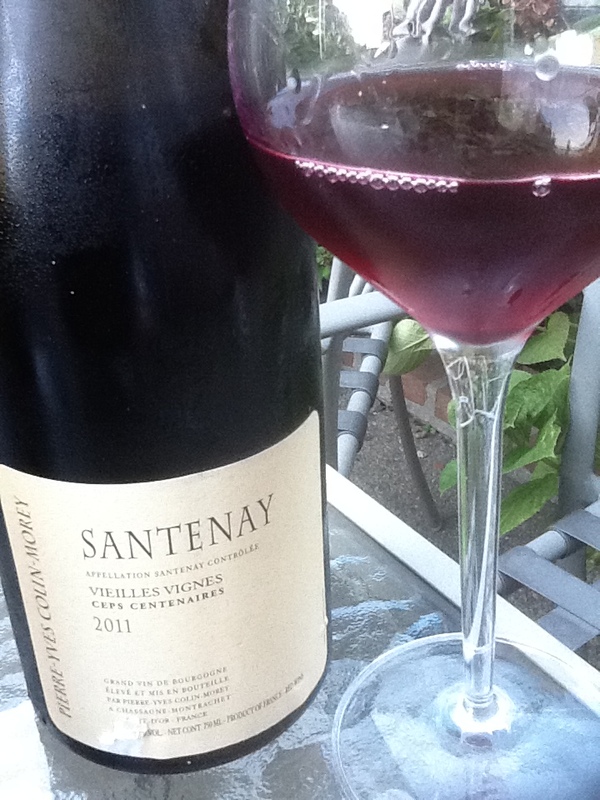 Very clean and tart mouthfeel of pure old-vine pinot noir: gentle red fruit, nice acidity, even tannins. Ideally this would best left in the cellar for another 3-5 years, but it paired wonderfully with grilled salmon and greek feta cheese bourekas. On night two with the Santenay: served with fusilli pasta with broccolini, garlic and olive oil. A wonderful pairing, the gentle flavors of the pinot really come alive on the palate. Delicious. I noticed that after more air, the nose has great floral notes (iris, violet) and the acidity and tannins played perfectly with the garlic and oil. I’ll try to cellar a couple of these and see how the wine fares in 5 years. I found this bottle in midtown Manhattan, hence the sticker shock, but the same wine is available online as low as $37. This cote de beaune is a rare, wonderfully crafted example of delicacy and efficiency.